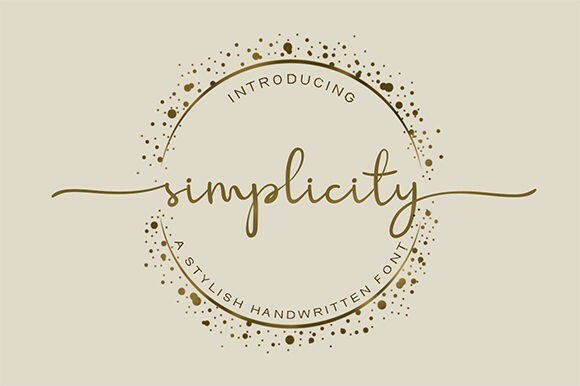 Simplicity Font is an elegant script font. Its alternate swashes are allowing you to create beautiful hand-made typography in an instant. It can be used for branding, logos, brochures, business cards, wedding stationary invitations, and every other design which needs a handwritten touch.